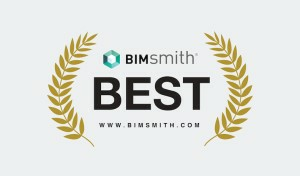 It's an exciting time at BIMsmith. Today we officially announced our partnership with Avitru, the developer of AIA MasterSpecⓇ. It's a terrific relationship that's been developing for some time now, and we're excited to finally make public some of the projects we've been working on together. You can check out the full BIMsmith-Avitru release for more details. 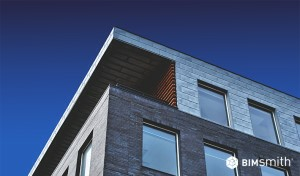 As the sole developer of AIA MasterSpec, Avitru (formerly ARCOM) brings decades of technical expertise to the table and commands tremendously high regard across the AEC industry. 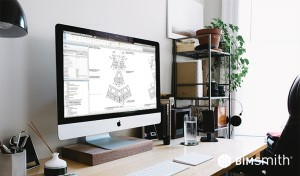 The partnership is set to produce multiple integrations between MasterSpec and BIMsmith, giving users a seamless and time-saving interchange between both leading platforms. 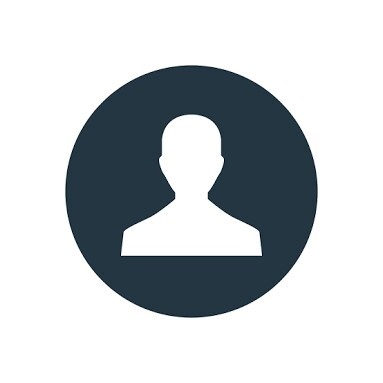 The full details of the integrations have not yet been made public, but are supposed to be rolled out in the coming weeks and will be available to all registered users of MasterSpec and BIMsmith when they are released. 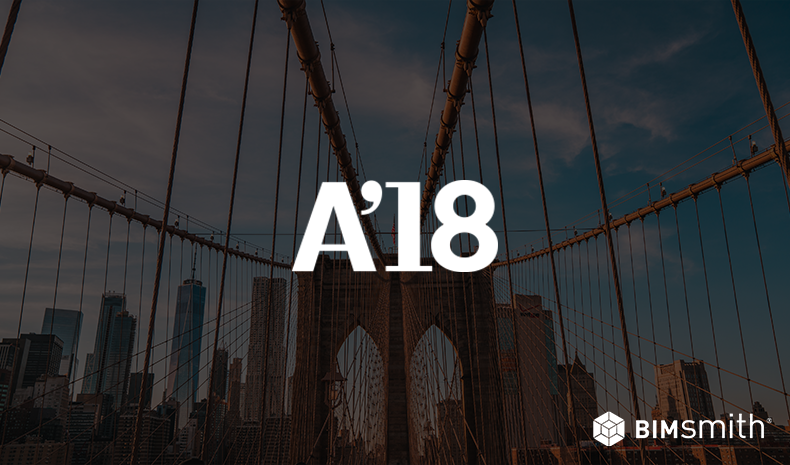 Both BIMsmith and Avitru teams will be at this year's A'18 AIA Conference on Architecture in New York City on June 21 and 22. For anyone who will be there, we'll be coming together for demonstrations of some of the new integrations on Thursday at 1:30pm and 3:30pm EST. 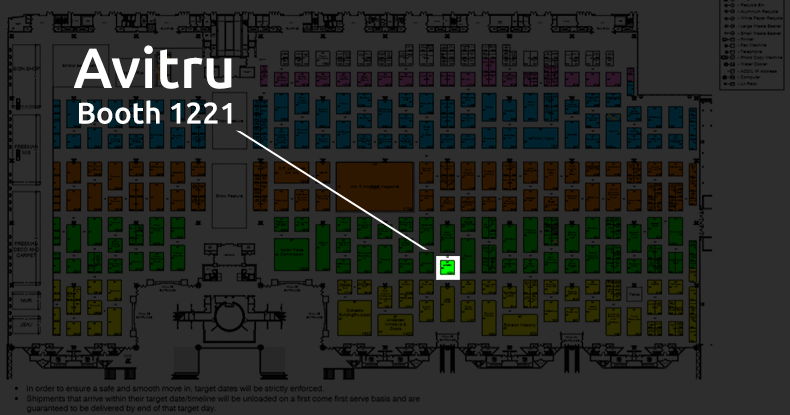 Exhibitors are also welcome to join BIMsmith and Avitru Thursday morning at 9:00am for a free coffee hour to learn more. It's been fun so far, but I've heard hints at what's in the works for this partnership, and let me tell you - the best is yet to come! 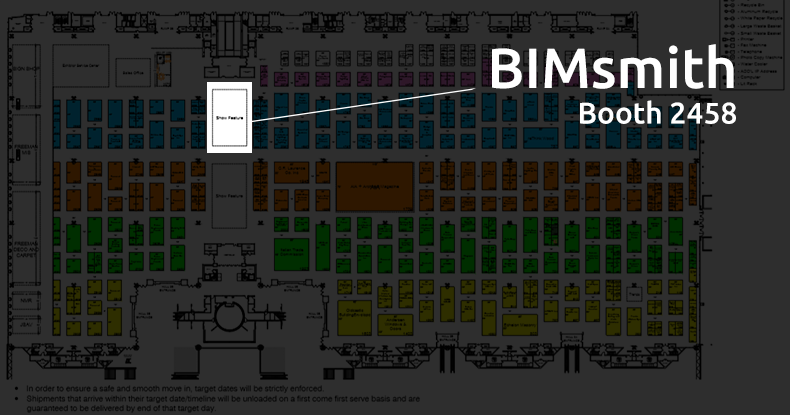 BIMsmith has been recognized by the American Institute of Architects as one of the most innovative upcoming construction technology companies, and was invited to exhibit in the Tech Startup Showcase at Booth 2458 at A'18. Drop by Thursday or Friday between 10:00am and 6:00pm EST and check out some of the latest capabilities of the BIMsmith platform. 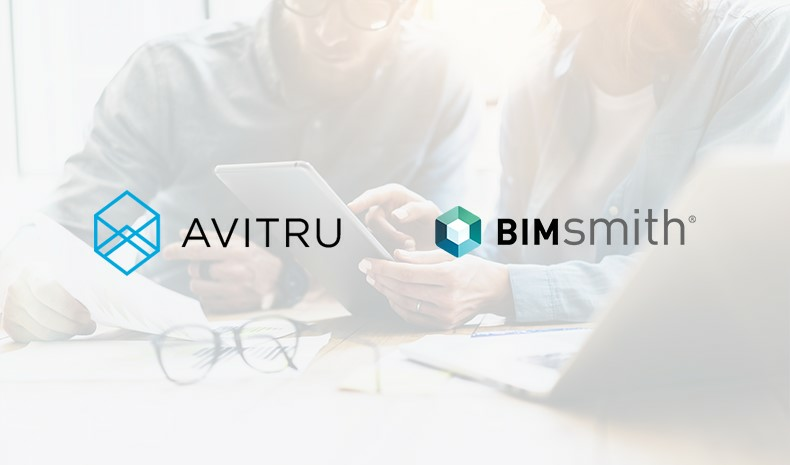 Drop by the Avitru booth any time on Thursday or Friday during the A'18 Architecture Expo, but come by on Thursday between 1:30pm and 4:30pm EST to chat with some of the BIMsmith team and learn more about the newest features to come from the BIMsmith-Avitru partnership.